Home Unlabelled Zero Knowledge Proofs - Privacy ensured! Zero Knowledge Proofs - Privacy ensured! The other day as I was browsing through the internet, I came across this very interesting topic, Zero Knowledge Proofs. I did a little research on this and decided to write a small piece on it. Let us look at what Zero Knowledge Proofs are on the surface. Zero Knowledge Proof (also known as Zero Knowledge Protocol) is a fascinating concept that is widely used in cryptography. ZKP allows transactions where no passwords must be exchanged and hence the name. No passwords or information are shared and therefore no means for a third part to steal your information. Total privacy! Nobody can see with whom or what you are sharing. If a password or a secret key is used in a transaction, there is a chance of a hacker or middleman intercepting the secret key and manipulating the transaction. When zero knowledge is transferred for the transaction to initiate, there is zero probability of information leakage and hence zero probability of a hack to take place. 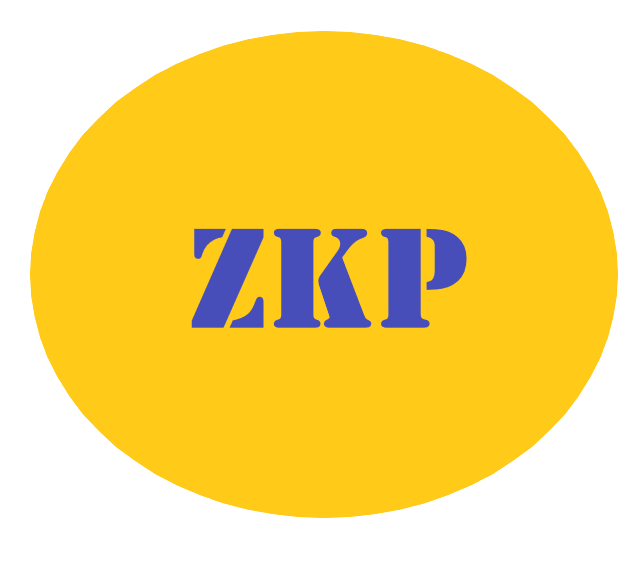 Let us look at how ZKP works. 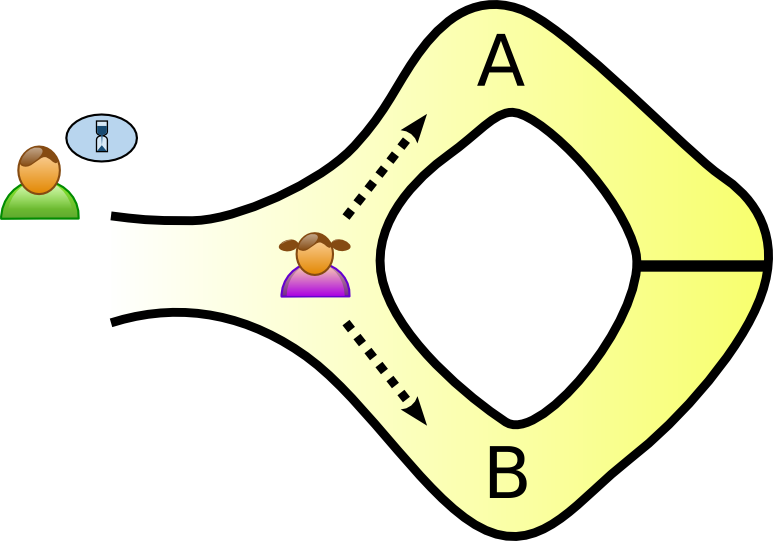 In the method, there are two parties involved, the prover and the verifier. The prover should prove to the verifier that there is a value (say x) that they both know. At the same time no additional information should be shared other than the fact that they know x. The very essence of zero knowledge proof is that one party should prove that they have access to information simply by letting the other party know that they have access without actually revealing the information or providing any extra information. Pretty tricky isn’t it? Let us look at this through an example. This abstract example is called the Ali Baba Cave example. We’ll need two parties Leia(the prover), Han(the verifier), and obviously a cave. The cave is in the shape of a ring. It has an entrance on one side and a door blocking on the opposite door. There are two paths A and B. Leia takes one of these two paths. Han is not allowed to which path she takes. For Han to confirm that she knows the secret word that will open the magic door, all Han has to do is shout out to her the path she has to come out through. If he says A, she comes out through A and if he says B, she comes out through B. Repeating this for a number of times will allow Han to confirm that Leia knows the secret word. Hence Leia, without having to reveal the secret word has proved that she knows the secret word. Completeness: If the prover is telling the truth, then eventually the verifier will be convinced that the rover is telling the truth. Soundness: If the prover is trying to cheat the verifier, the verifier will not be convinced. Zero Knowledge: the prover’s secret information is not learned by the verifier. This is the basic outline of how zero knowledge proofs work. It has proved to be one of the most complicated and reliable technologies that exists. For those interested in the math behind ZKP, head on over here.